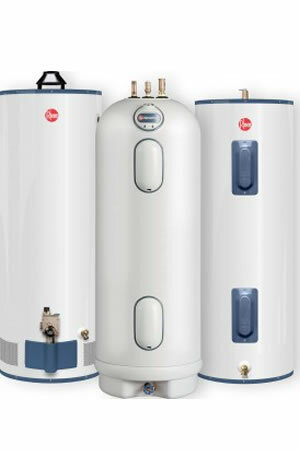 Water Heaters Philadelphia | Water Heaters Repairs, Water Heaters Installation in the Philadelphia area. Philly-Plumbing specializes in water heaters repairs and installation. When your water heater isn’t working properly, then call Philly-Plumbing. Our Plumbers will evaluate your water heater to see if and what type of repair can be done. We will never just replace a water heater if we don’t have to. Philly-Plumbing takes the extra steps to give their customers the best service while saving them money. A water heater is a valuable part of every home. Water and gas pipes can flow to the water heater. Never take a chance trying to fix your water heater yourself. If you suspect a problem with your water heater, call the professionals plumbers at Philly-Plumbing. They will have your water heater back in working order as quickly as they can. All work is guaranteed. Call Philly-Plumbing at 267-202-5290 for all your water heater needs. Immediate Water Heater Repair in 1-2 hours (in most cases)! © Copyright 2019 Philly Plumbing . All rights reserved.